It’s only a week until Christmas now and although myself and Dane have finished our Christmas shopping I know of a lot of people who probably haven’t even started yet! My parents for example leave their Christmas shopping until the last minute. SO this Christmas ideas list will be handy if you’re like them! This list will cater to men, women, children, and teenagers. This is the perfect gift for anyone who loves Star Wars, but I would say more so for your boyfriend, brother or even your dad. It’s a decanter which you can pop any alcoholic choice in. I was going to get one of these for Dane and fill it with Jack Daniels, but I left it. BUT you don’t have to fill this with alcohol! You could always buy some cheap battery operated fairy lights and put them into the decanter, leaving the on and off switch outside. This was another idea I had for Dane for Christmas, but again I left it. May have to do it though now as he loves this. Look how adorable these two little gift sets are! These will make lovely last minute gifts for children and even secret Santa gifts. My favourite of the two is Rudy. If you want to get one or even both of these though you will have to hurry as Lush run out of things like this super quickly as Christmas grows closer. It’s funny because I’ve actually bought this mug for Dane for Christmas as he spotted it in Lakeland last night and really liked it. It’s also a present he’s received early which is kinda nice. On the mug there is a guide and ingredients as to how to make a chocolate and peanut butter cupcake in the microwave, which Dane really liked. So this is a definite mug for anyone you know who doesn’t just love cake, but loves anything chocolate and peanut butter flavoured. 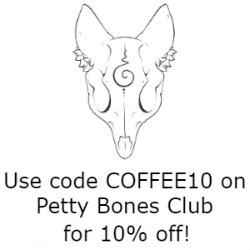 It also makes an amazing mug for big cups of coffee! I LOVE hotties and I recently bought myself a new one, as well as buying one of my best friends one for Christmas. 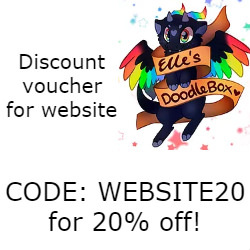 They’re a lovely gifts to receive for Christmas due to how cold it is, as well as in general! I bought my friend Jacqui hers as it was Gromit, who she loves! But also because I know she would appreciate the warmth of it. 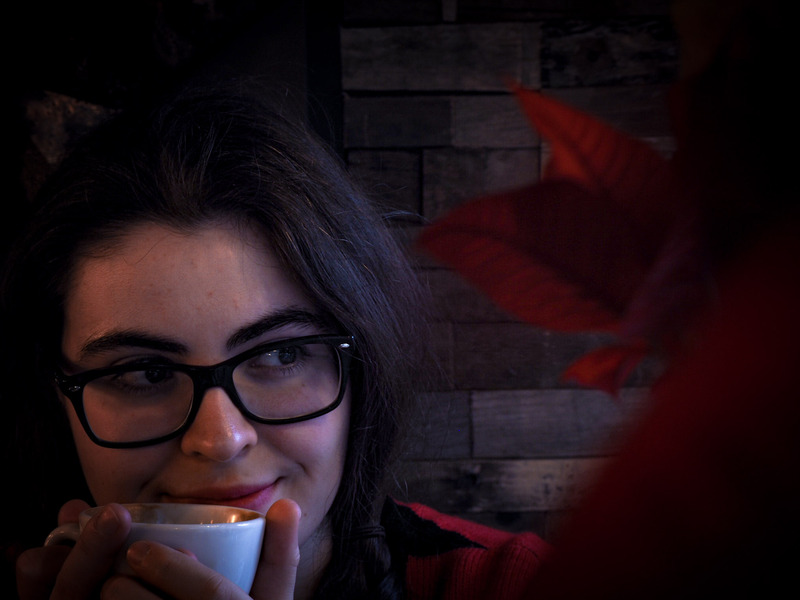 I love mine because I like to snuggle it when I have bad period pain, or in bed and on the sofa if I’m chilly and need something to warm me up a little bit. These are great for anyone of any age and you can pick so many different varieties and animals up which is great! This a cheesy Christmas gift, but a nice one if you’re stuck for ideas on what to get a male secret Santa, boyfriend, brother or your dad. I’ve bought these for Dane as his feet are always cold, I wanted something nice/cheesy for him to wear Christmas day and he wanted them! They have cute little bells on which jingle as you walk and some support on the soles so that you won’t slip on wooden flooring (which is handy in our house seeing as all downstairs is wooden floor!). I am just so excited for him to wear these Christmas! 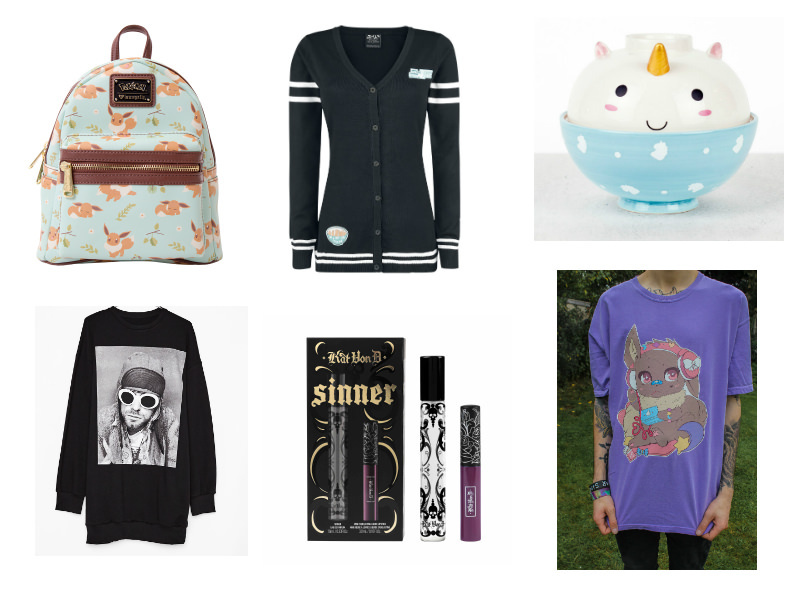 So those are just some of my ideas for some quick last minute Christmas presents! There are hundreds more I could have added to be honest. Check out Boots for some good ideas, as well as your local supermarkets! 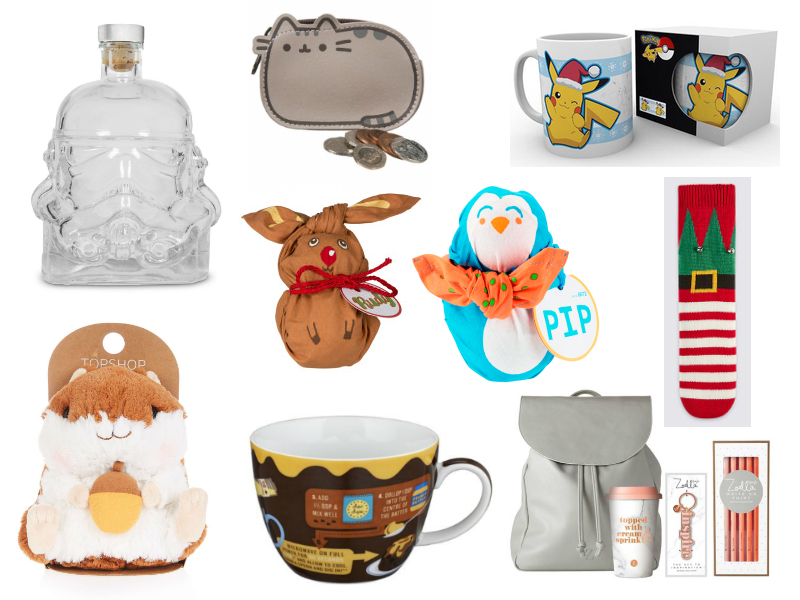 M&S had a 50% off gifts sale recently, which I’m sure is still on so that is definitely worth checking out! I hope everyone isn’t stressing too much with presents and even food for next week. Have you finished all your Christmas shopping? If so what was your best purchase this year for someone? Make sure to let me know in the comments down below! Until next time take care all and I hope everyone is getting excited! Only 7 days now! Due to London taking up most of my money this month, I don’t have much of a wish list this month either. 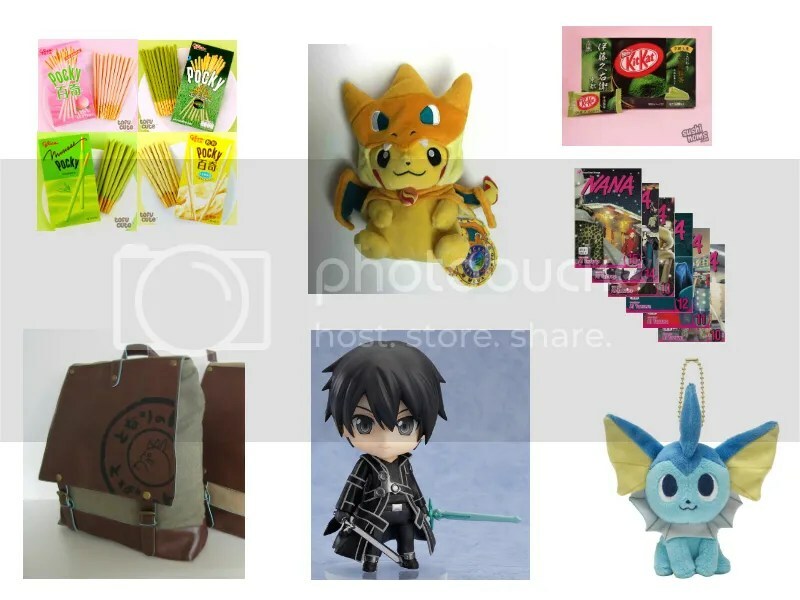 This will mostly be stuff I’ll be trying to buy whilst I’m in London at Hyper Japan, as well as from places around London that me and my boyfriend hope to be going to when we get a chance. 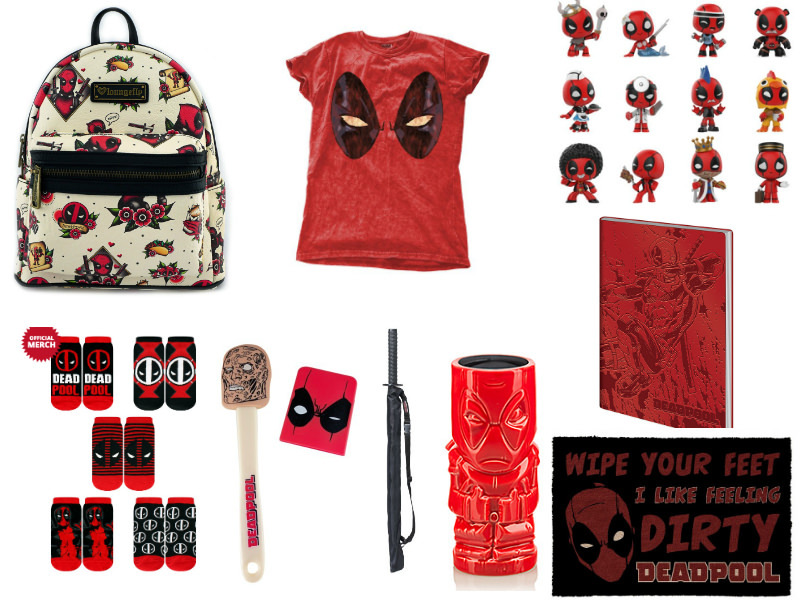 I’ve already made a separate wish list for Lush, which will be live on my blog Wednesday. Pokemon Center Pokemon Time Eievui Vaporeon Plush Keychain. I recently showed you guys a haul of some purchases from Japan, this is part of that collection and something I regret not asking for! But I’ll be keeping my eye out for it when I go to Hyper Japan for sure! It’s a cute little Vaporeon plushie keychain which is just pulling on my heartstrings… Not good, not good at all! There is of course a full collection of these in all the Eeveelutions but this one is my favourite for sure. I LOVE this manga and even though I’ve been reading it for a couple of years now, I’m still up to volume 9. Why? Because this manga is proving hard to find! My boyfriend was amazing and bought me 8 and 9 for Christmas, but they didn’t last me long whilst we were on holiday. I want to try and finish this manga this year so I can focus on reading another (Attack on Titan maybe?) and whilst I could be naughty and read it online for free, I love this manga enough that I want to own it. I love the anime and the manga continues on for longer than the anime does. I’m hoping I can pick these five volumes up from Hyper Japan, or maybe even a Japanese or geeky book shop in London. I don’t exactly NEED a new backpack, but I would like one. I love my current one, but I fancy something new and something that will work with both my fashion needs and practical needs. I saw a gorgeous Totoro backpack when I went to Comic Con in November, but it wasn’t this one. 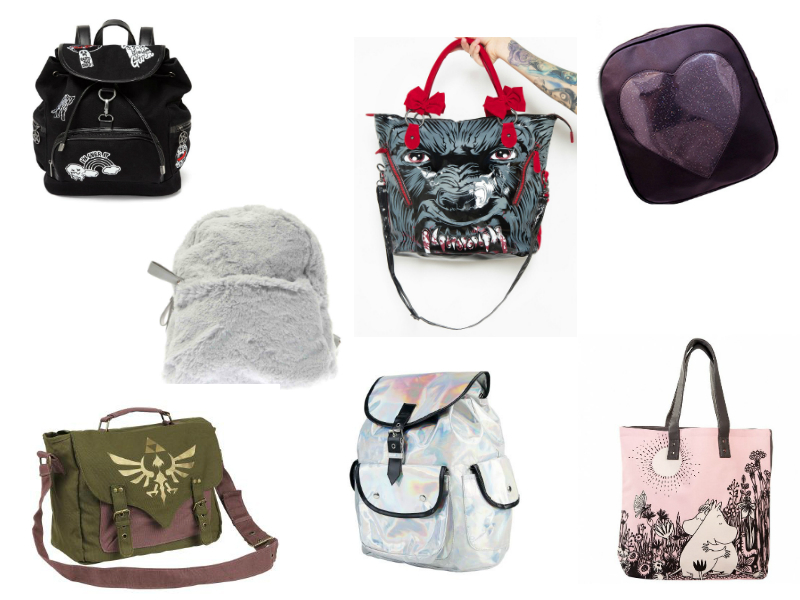 I’ll be keeping my eyes peeled for a gorgeous new Totoro bag, whether it’s a backpack, or a shoulder bag. You can’t go wrong with Totoro! Kit Kat in Green Tea Matcha. I LOVE matcha Kit Kat’s! I could eat them all day but I also hate them. They cost so much money to buy, but oh so worth it! I plan on investing in these and buying as many as humanly possible. You can pick them up for decent prices on eBay, Amazon, and other websites online, but if I can pick some up from Hyper Japan, then I’m good with this. If you’ve never tried any of the random yet amazing flavours that Kit Kat’s that Japan have to offer, then you really are losing out! Websites like Sushi Noms and Tofu Cute sell these at decent prices. Who can say no to this cutie? I’ve wanted the Pikazard plushie since it came out and although it isn’t a must, if Sushi Noms is selling it (like I think they might be!) then I may have to look into it. I’m sure there will be hundreds of fakes of these flying around Hyper Japan, but I’ll only buy from sellers I KNOW go to Japan to buy legits. These are incredibly cute though. Who could resist? Pocky in flavours Peach, Banana, and Matcha. I LOVE Pocky. Like Kit Kat’s really, the Japanese do these treats well and what’s best is they’re not too many calories. So I don’t have to feel too guilty whilst I snack on them. Once again, I love matcha flavouring so I can hardly resist the matcha Pocky. I bought loads of Pocky when I attended Comic Con and I loved them all. The only problem with Pocky sellers is they often rack the prices up, whilst Asian supermarkets sell these dirt cheap! I may stock up on these if I can get them for reasonable prices, like the Kit Kat’s. I mostly want banana and matcha flavours. Nom, nom, nom! Nendoroid – Sword Art Online Kirito. 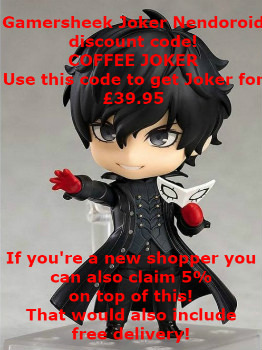 This isn’t just a rare Nendoroid, but it’s also very bloody expensive due to it! This is something I have been after for quite some time now, not for myself, but for my boyfriend. He loves his Nendoroid’s like myself, if not more and most of his collection have been bought by myself as presents. I’ve bought him a majority of the Attack on Titan series with only two left to get (Colossal Titan and Cleaning Levi) which I am also on the hunt for at Hyper Japan. However, if I can find a real version of Kirito, then I’ll probably buy it, or give him some money towards this as I know how much he’s after it. He’s a gorgeous little character and who wouldn’t want him in their collection, eh? 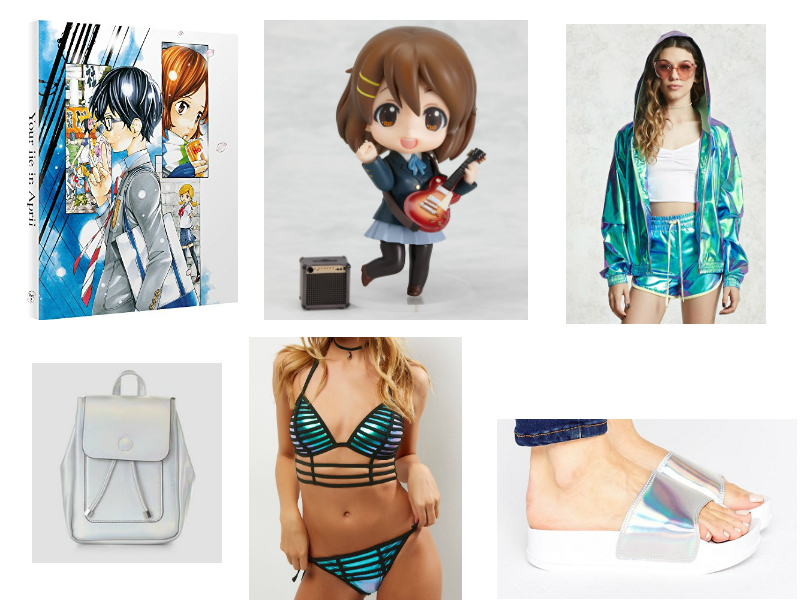 So that’s my wish list for July and for Hyper Japan! 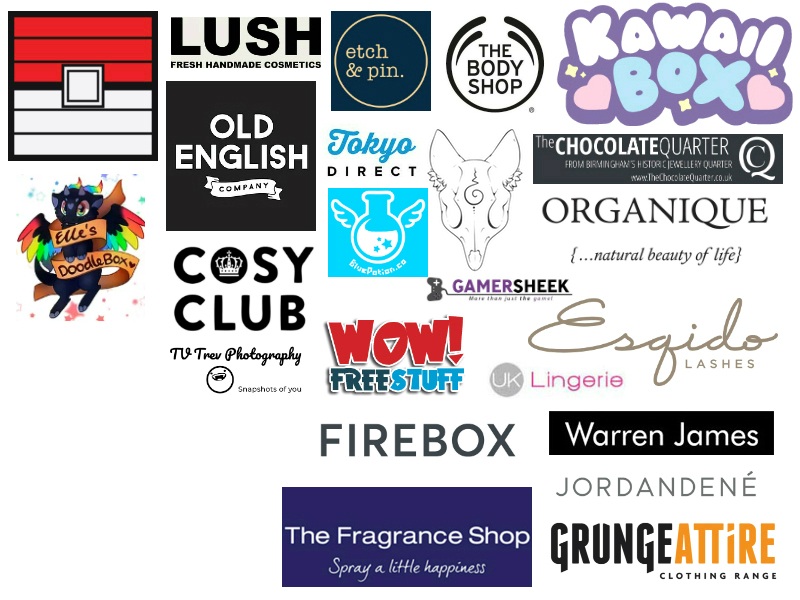 Are you attending Hyper Japan this summer? If so, let me know!